Harper is now a veteran — but nobody told her that. SMART, happy, and with enough energy for three dogs, Harper continues to jet through life at full speed, always game for whatever adventure is on the agenda. Harper B for Bad Luck has certainly had her share. Two bum knees that both required surgery and then a life-threatening uterine infection (pyometra) has meant that Harper’s path in life has been less than straightforward, and motherhood was off the table. But Harper remains joyful and active, training for performance events with her Harper B for Boundless Enthusiasm. 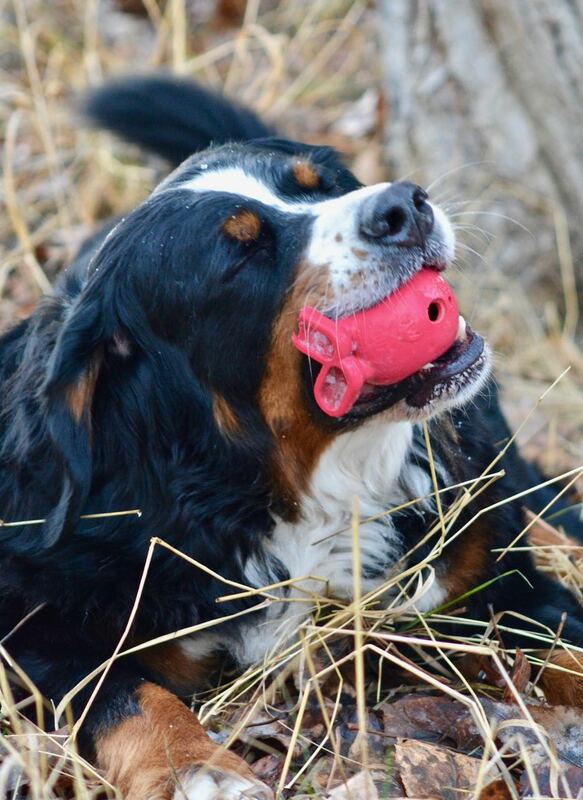 She demonstrates that in our world, there is so much more to a dog than her ability to produce puppies. 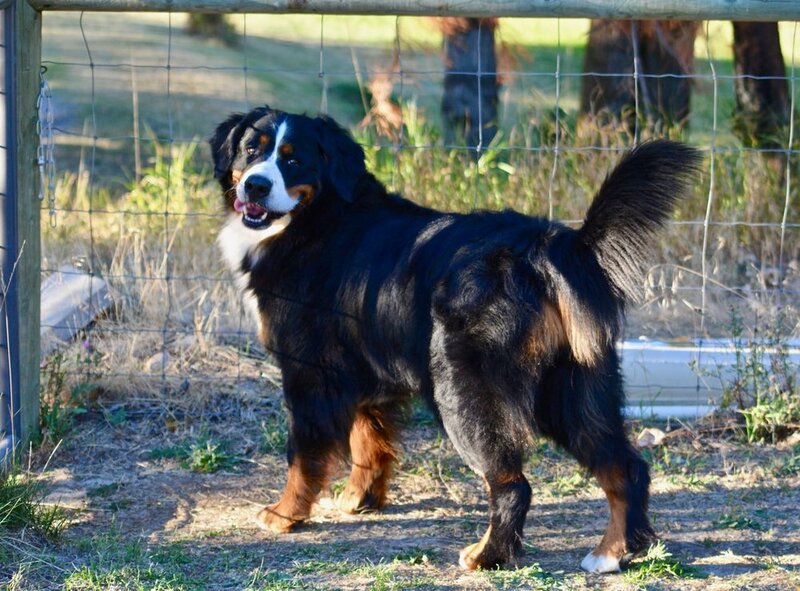 Click HERE to visit Harper’s Berner-Garde page where you can explore information about Harper and her family, and view her pedigree.